I was just about to board a long-haul flight when Holley messaged to ask if I was available to photograph her Sydney Observatory wedding. Needless to say, that plane could not touch down soon enough. I was eager to race home and make it all happen. Holley and I met in Skiathos at Tash & Dimitri’s wedding – we bonded over good food and stories of our adventures so it was super humbling for her and Andrew (who live in Singapore) to invite me to tell their story. 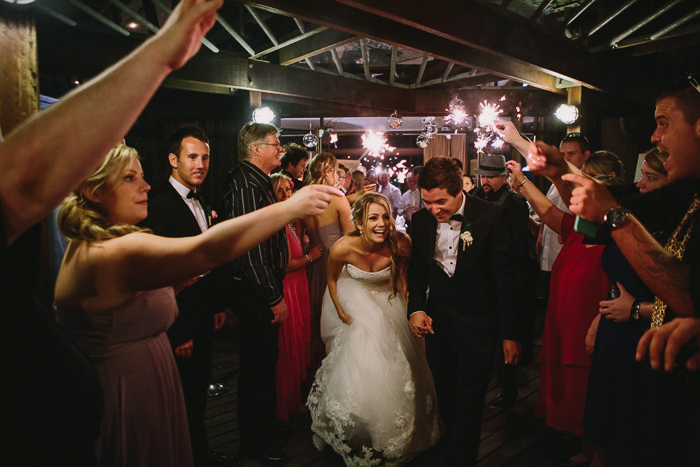 Andrew & Holley got ready just minutes down the road from each other in The Rocks. An epic waistcoat under Andrew’s jacket (which probably didn’t make too much sense considering it was the middle of summer) made him look a million bucks. And Holley? Well, her dad was brought to tears when she stepped out in her gown. It’s not hard to see why. Keeping it in the family, Andrew’s uncle officiated the ceremony at the mesmerising St John’s College at The University of Sydney. We then made our way back across town for portraits, before rejoining the guests at the Sydney Observatory for the party to get started. 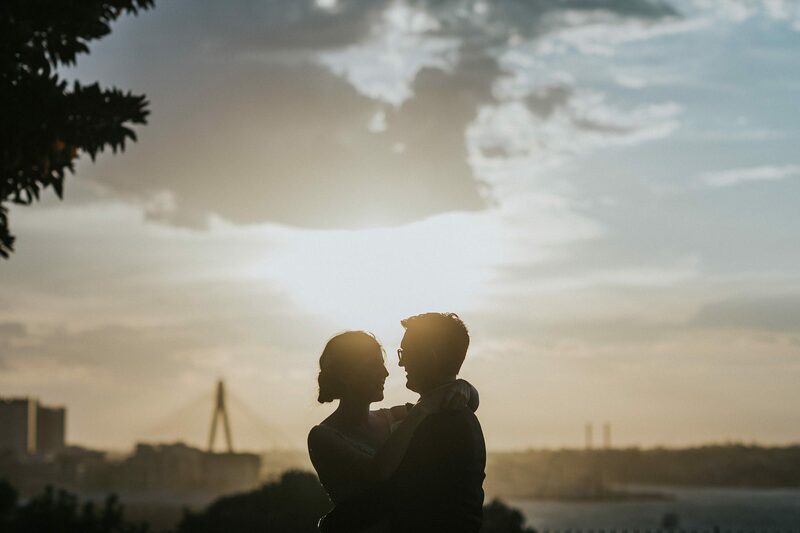 Despite photographing at Observatory Hill countless times, this was the first Sydney Observatory wedding I had the pleasure of photographing in the marquee overlooking Sydney Habour. It was a truly gorgeous location to celebrate with their friends and family. And it didn’t hurt that the heavens rewarded us with a gorgeous sunset for some magic portraits. These guys were so totally adorable and I’m positive you’ll love looking through these photos. 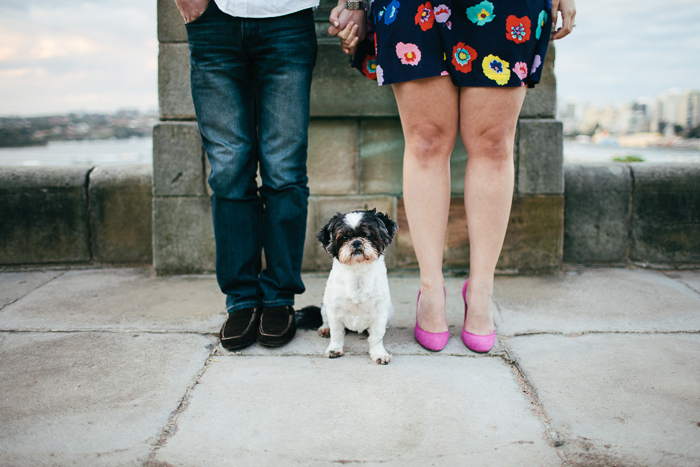 If you’re planning a summer Sydney Observatory wedding, I would absolutely love to hear from you. It’s a rad spot to celebrate, and I would really love to be a part of it. Let’s make it happen!